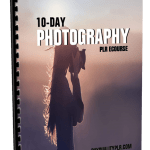 10-Day Saving money on gifts PLR ECourse ready to be used for list building, autoresponder emails and training your subscribers. 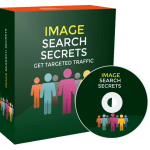 As you just already know, The Saving money on gifts is evergreen and extremely profitable, so building your Saving money on gifts email list, and training your customers while monetizing your emails is the best way to make money with this Saving money on gifts PLR newsletter emails. 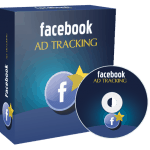 This is a complete ecourse consisting of Saving money on gifts emails messages with private label rights to help train your customers on Saving money on gifts. Hello, and welcome to this course about saving money on gifts in the holidays. We hope you pick up a lot of tips and ideas. The end of year holidays can be a high-pressure time for a number of reasons. It is very busy due to all the parties and special events family and friends expect you to join in. Even worse is the expectation of gifts by your family and friends. If you’re on a tight budget, you might feel like Scrooge. But the truth is, it’s never a good idea to overspend at the holidays. Financing the presents, food, travel and more on a credit card can leave you paying off the bills months after the fun is over. In addition, the “bargains” you thought you’d managed to find are a lot more costly when you start adding monthly interest payments to the mix. So what’s a person to do if they feel they need to buy a gift for colleagues, or the kids need one for school? Secret Santa, or a multi-cultural Secret Gift Giver scheme, can be organized in a few minutes by gathering together all the people willing to give a gift and interested in receiving one. This plan works well for offices and for school classrooms. Everyone who wishes to participate will write their name on a piece of paper and stick it in a jar or other container. Shake them up, and take turns removing a name from the jar. Whatever name you get, you will have to buy that person a gift. You can maintain the surprise element by not telling anyone whose name you’ve drawn. It can be tricky if you don’t know the person that well, so part of the fun can be trying to pick up clues as to what they would really like. Another way to add interest to the Secret Gift Giver is to set a value limit and see who can get the best value for no more than $10 or $20 of spending money. This is a particularly good idea for children so their family doesn’t feel obligated to overspend. In the next email, we’ll give tips on how to agree to spending limits on gifts without upsetting people. 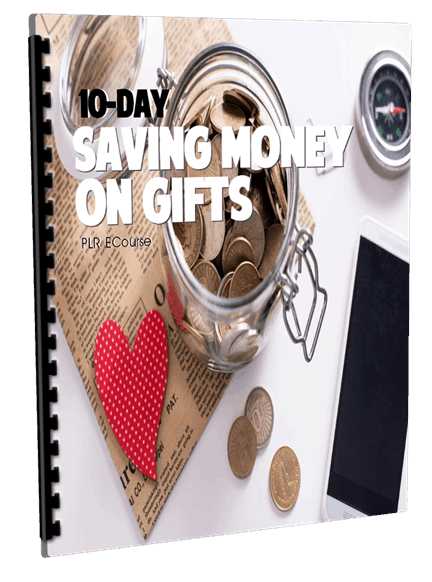 Why Purchase This 10-Day Saving money on gifts PLR eCourse From BuyQualityPLR.com? 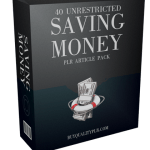 We will only be selling 50 copies of this Saving money on gifts, so don’t waste any time and grab your PLR license while it’s still available for sale.